At Talbot School of Theology, be trained and transformed to follow Christ’s calling on your life. 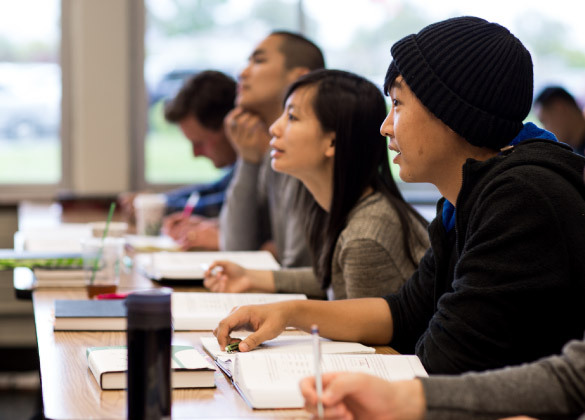 At Talbot School of Theology, prepare for a lifetime of gospel-centered, Spirit-led ministry. Delve deeply into Scripture. Be refined in character. Develop practical skills to bring God’s truth and love to a world in need. 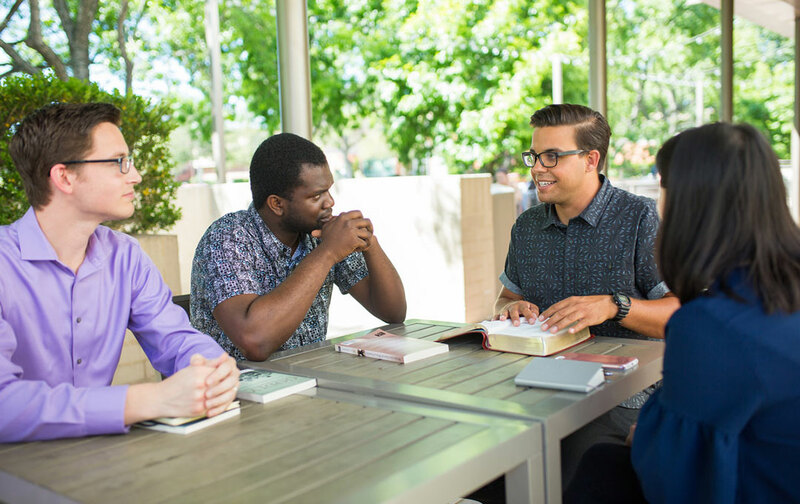 With programs online, in Southern California and worldwide, Talbot offers flexible, trustworthy seminary training to equip you for your calling. 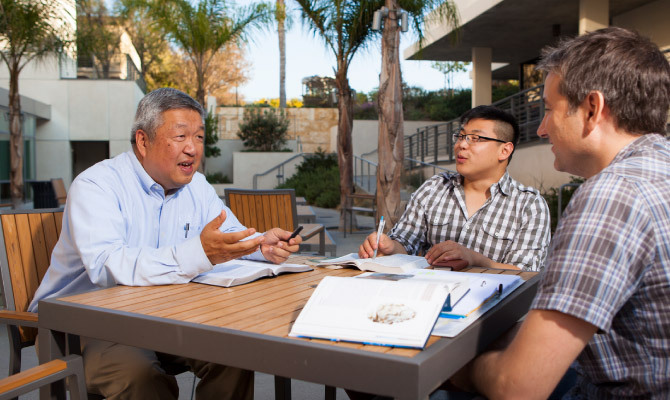 The time you spend at Talbot will equip you for a lifetime of faithful study and service. Here’s what you can expect from your education. Talbot’s expert faculty and carefully designed curriculum ensure that you receive a solid biblical foundation. You’ll study with reputable scholars and theologians. 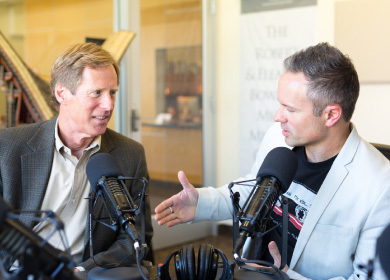 You’ll become familiar with influential Christian thinkers of the past and present. And you’ll learn the skills needed to faithfully interpret and apply God’s Word to all areas of life. To faithfully serve Christ, you need more than a sharp intellect. You need a Spirit-transformed life. That’s why Talbot’s Institute for Spiritual Formation helps you cultivate intimacy with God while you learn about God. Meanwhile, our Center for the Study of the Work and Ministry of the Holy Spirit Today offers resources for your growth and ministry. Become a winsome, thoughtful representative of the gospel — shaped by professors who model how to serve the church, engage the culture and navigate real-life ministry challenges. Within our diverse, multidenominational community, you’ll be strengthened for any vocation — joining thousands of Talbot alumni living for the cause of Christ. Talbot's new integrative, great books program draws deeply on the theological riches of the Christian tradition and features courses in biblical books, doctrines and important theologians. Talbot’s M.A. and M.Div. 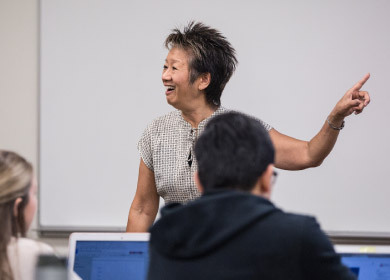 programs are more convenient than ever — with new online options and fewer required courses. Earn your degree from almost anywhere in the world. Get an inside look into the Talbot classroom experience through one of our Facebook Live sessions. Watch sessions with undergraduate and graduate classes, and hear from students and professors. 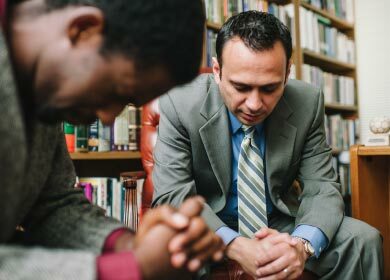 Watch Kyle Strobel, assistant professor of spiritual formation, discuss the factors to consider when deciding on whether and where to pursue a seminary education.